Family Law: Complex property matters, Binding financial agreements, Binding child support agreements, Parenting matters including the representation of children, Children's Court matters, De factorelationship property settlements. Michelle obtained a Bachelor of Laws from the Australian National University in 1996 and has been practising exclusively in Family Law since this time. 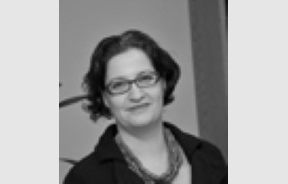 Michelle has practised Family Law in Canberra, Sydney, Darwin and London before relocating to Griffith in 2011. Michelle is an Accredited Specialist in Family Law with the New South Wales Law Society. Michelle is an experienced advocate who regularly appears in Family Court, Federal Magistrates Court and Children's Court.